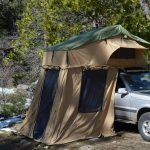 The Overland Pros Mojave Explorer is a premium 280G waterproof canvas tent featuring a covered entrance, large annex, as well as the high quality features you have come to expect from Overland Pros. 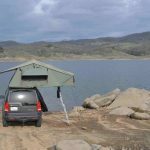 NOTE 10/28/18 – Our newest Mojave 1400 tents are Grey in color- the same color as our Anza RTT, Panamint Ground tent, and awnings. We are in the process of updating our pictures. Color – WE HAVE CHANGED THE COLOR TO GREY, SAME AS THE ANZA AND AWNINGS. WILL BE POSTING NEW PICS SOON! We listened to our customer’s feedback. 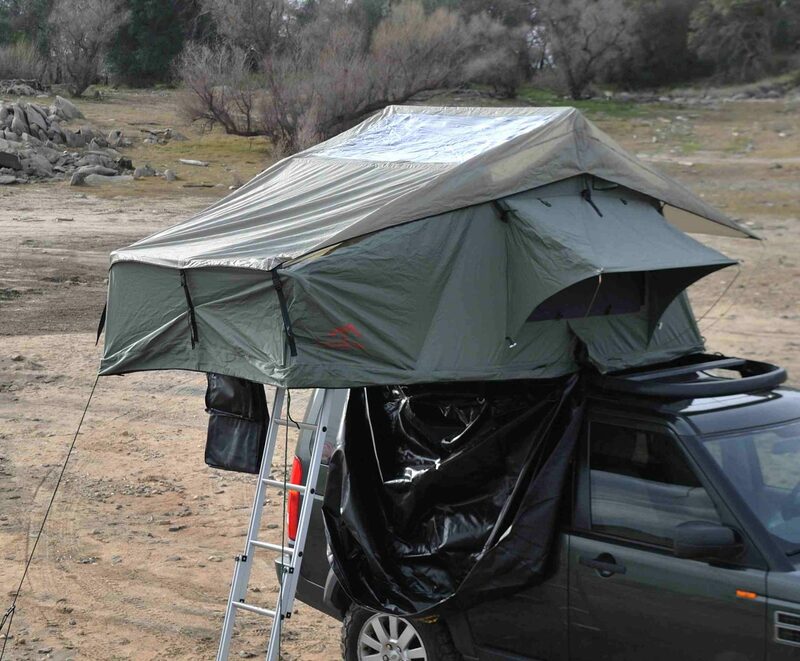 Many of you requested an extreme-duty version of our flagship tent and here it is! As our customers know, weight is always a concern of ours and we’re very happy with where the Extreme has come in. 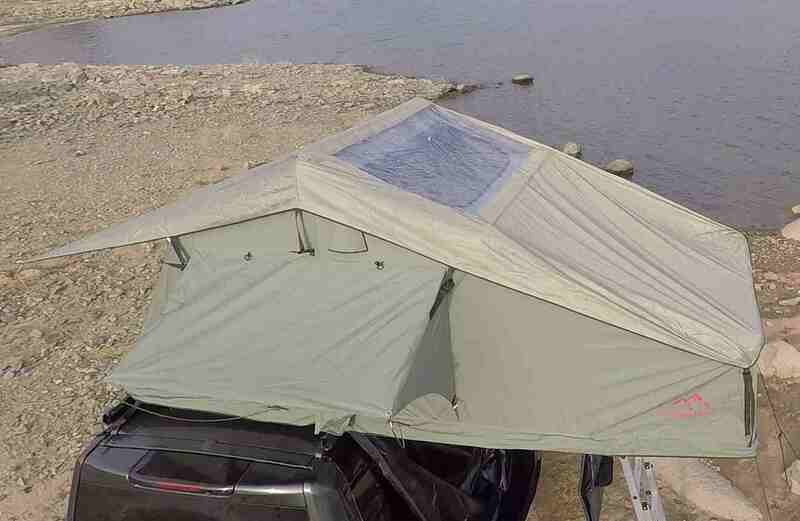 This flagship tent features thicker 360g canvas, a diamond plate floor, and a rubber-backed 420D rain fly. The net result is a tent that will keep you warmer in the winter, cooler in the summer, and take more of a beating than ever! 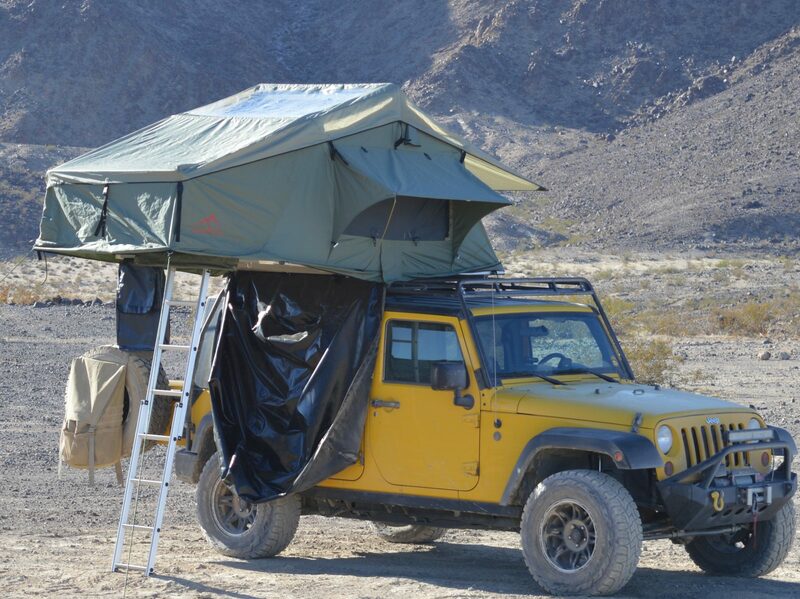 The Overland Pros Anza 1400 was inspired by the Anza Borrego State Park in Southern California. 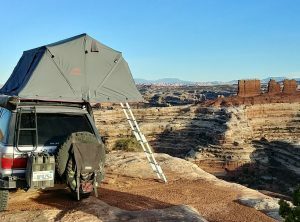 The Anza series was designed to be quickly deployable, efficient, and dynamically adjustable in the field and is unlike any other roof top tent on the market. 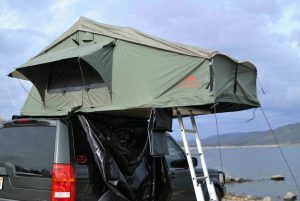 It offers huge front and rear openings to allow for maximum airflow and 270* outward viewing, yet can be closed for chilly nights or inclement weather. Set-up time is minimized with a design that eliminates pesky spring rods from side windows as well as the front and rear doors. 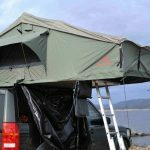 While the tent is made from waterproof 360G canvas, it features an easily removable rain fly as all flys can flap in the wind. When the temperature rises and you want to take in some fresh air or simply get a better view of your surroundings, zip down all 4 corners for an unparalleled view with maximum ventilation. 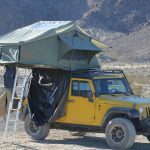 Anyone who has owned a roof top tent understands that installing spring rods on every side of the tent can be challenging on a lifted vehicle requiring climbing on the roof or hood or bending yourself in a precarious position. For those who still prefer the look of a supported rain fly or door, we do provide 4 spring rods- just know you don’t have to use them to get the most out of your tent! 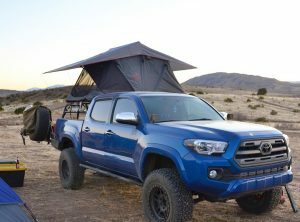 This tent was engineered for overlanders by overlanders! We want you to spend more time enjoying your adventure and less time setting up and taking down your tent without sacrificing comfort. 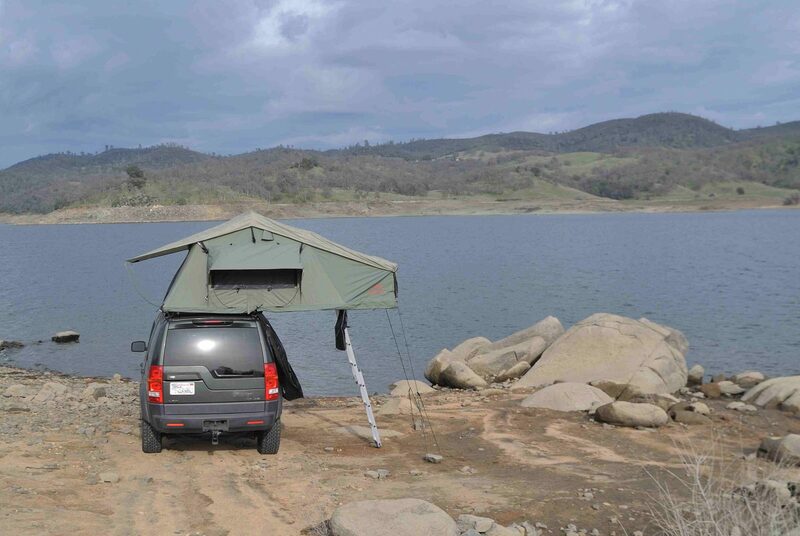 The Overland Pros Anza 1400 was inspired by the Anza Borrego State Park in Southern California. 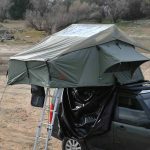 The Anza series was designed to be modular, efficient, and dynamically adjustable in the field and is unlike any other roof top tent on the market. 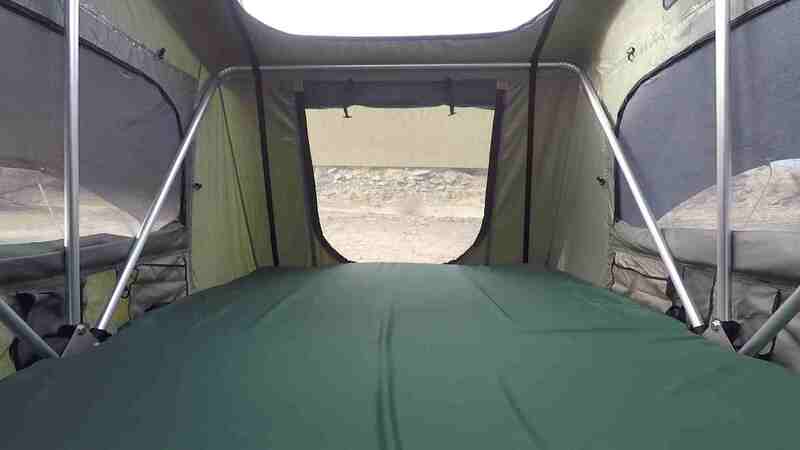 It offers huge front and rear open walls to allow for maximum airflow and 270* outward viewing, yet can be closed for chilly nights or inclement weather. Set-up time is minimized with a design that eliminates pesky spring rods from side windows as well as the front and rear doors. 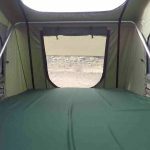 While the tent is made from waterproof 280G canvas, it features a removable rain fly for the most extreme situations or when an extra thermal barrier above the tent is needed. When the temperature rises and you want to take in some fresh air or simply get a better view of your surroundings you can zip down all 4 corners for an unparalleled view with maximum ventilation. 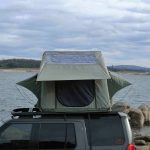 Anyone who has owned a roof top tent understands all too well that installing spring rods on every side of the tent can be challenging when it forces you to climb up on the roof our bend yourself in a precarious position. For those who still prefer the look of a supported rain fly or door, we do provide 4 spring rods- just know you don’t have to use them to get the most out of your tent! 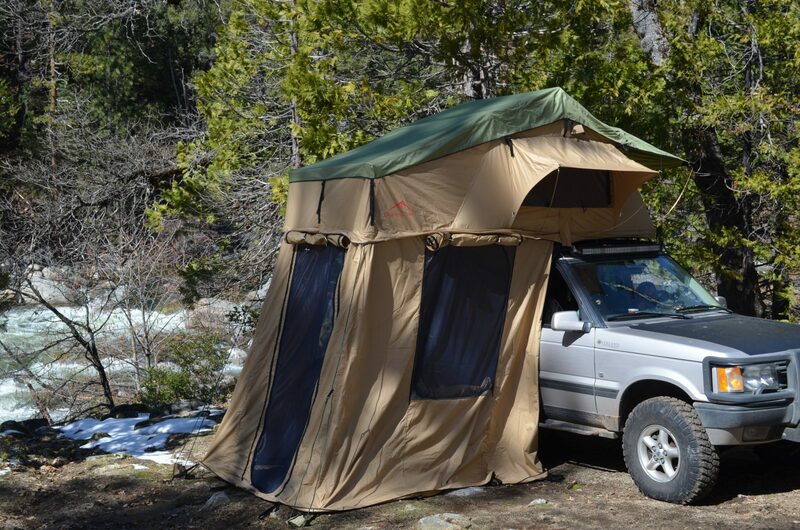 This tent was engineered for overlanders by overlanders! We want you to spend more time enjoying your adventure and less time setting up and taking down your tent. 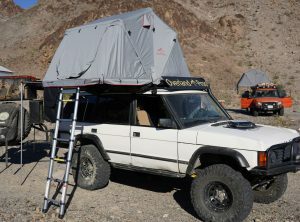 The Overland Pros Anza 2000 was inspired by the Anza Borrego State Park in Southern California. 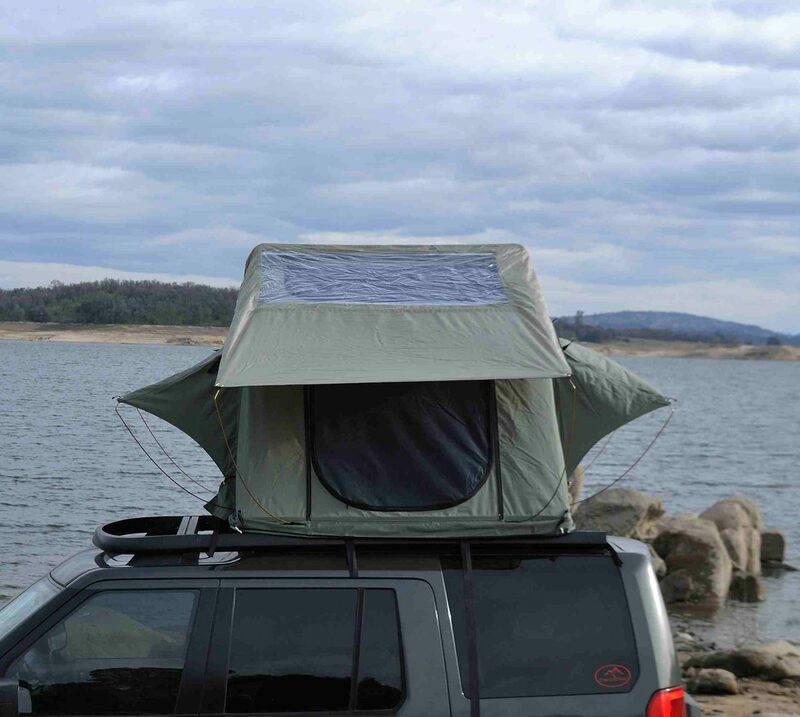 The Anza series was designed to be modular, efficient, and dynamically adjustable in the field and is unlike any other roof top tent on the market. It offers huge front and rear open walls to allow for maximum airflow and 270* outward viewing, yet can be closed for chilly nights or inclement weather. Set-up time is minimized with a design that eliminates pesky spring rods from side windows as well as the front and rear doors. 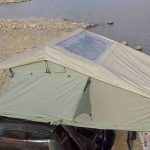 While the tent is made from waterproof 280G canvas, it features a removable rain fly for the most extreme situations or when an extra thermal barrier above the tent is needed. When the temperature rises and you want to take in some fresh air or simply get a better view of your surroundings you can zip down all 4 corners for an unparalleled view with maximum ventilation.